Are you wondering to buy a second hand car then you must go with an inspection of that car. 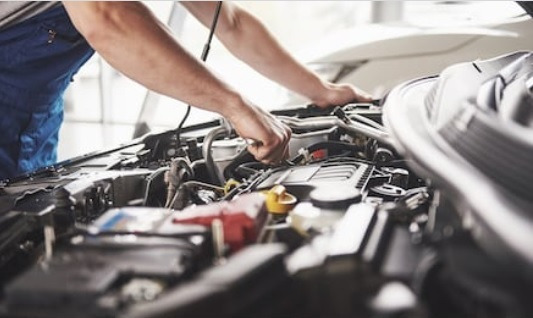 The mechanic/auto technician will detect that one or more components are broken or needs repair; the mechanic will point out exactly which component needs repair and provide you the estimated cost of vehicle repair. Many car buyers do not know about the used vehicle inspection services. If you’re buying a second hand vehicle? You can hire to CARMEC, the top inspection services company. CARMEC is an app-based company in Los Angeles, USA that provides a vehicle inspection services to its customers in Los Angeles and around. CARMEC is changing the concept of buying second hand vehicle inspection from a risky, uncertain experience to a simple and easy one. Are you buying a used car, truck, SUV or RV, and other used vehicle? CARMEC will be happy to help you.